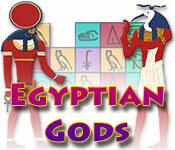 Don`t anger the gods! 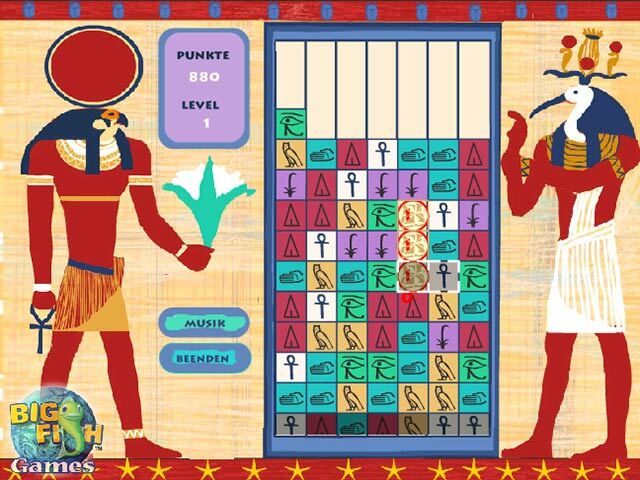 Solve this cryptic, ancient Egyptian puzzle!Solve this ancient Egyptian puzzle!Don`t anger the gods! 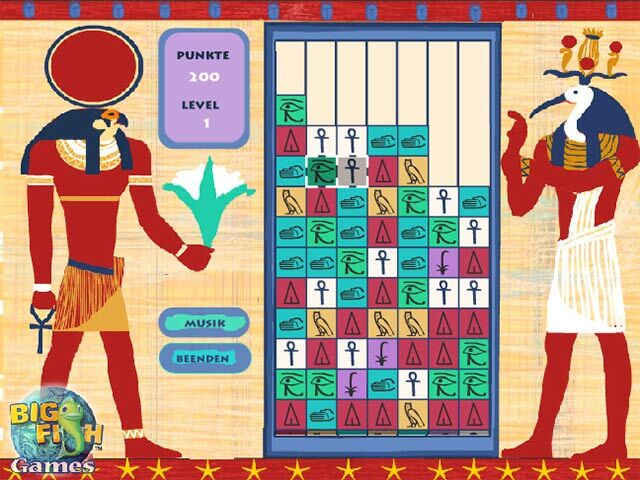 Solve this cryptic, ancient Egyptian puzzle! 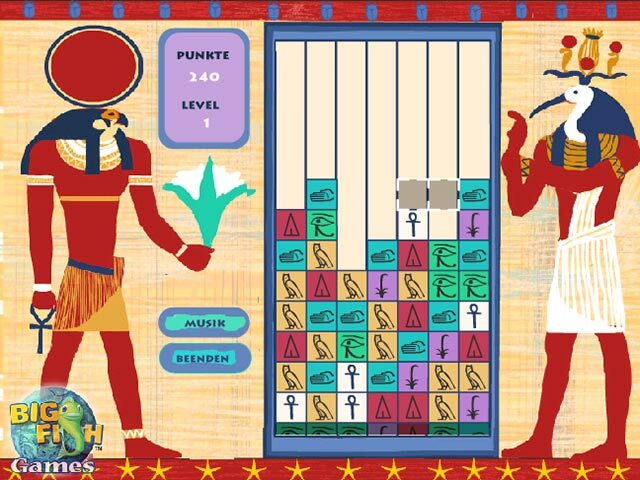 The goal is to remove the blocks, so that they don't reach the top of the screen. It is up to you to unravel this ancient riddle.